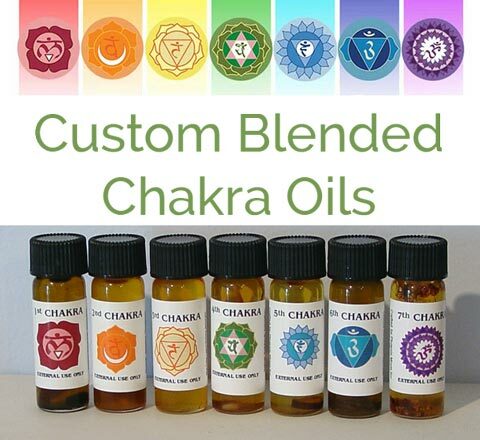 Balance between the chakras promotes better health and your sense of well-being. This can be accomplished by the application of crystals that provide therapeutic and metaphysical properties for the purpose of healing. 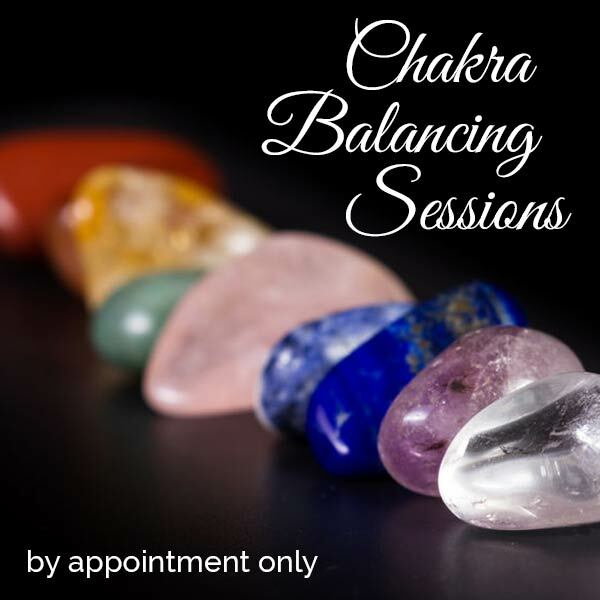 Chakra Balancing Sessions are available by appointment only. Each session lasts approximately 1 to 1-1/2 hours. Before ordering, please call 815-862-1050 for availability. I will use a pendulum to measure your major Chakras energy flows to determine balanced, blocked, excessive, or deficient energies. Depending on results, gems to correct problem areas are used to bring Chakras into balance. Generally the gems are laid onto specific areas of your body or arranged around you to provide the most benefit. After, your Chakras are again measured to determine how effective the treatment has been. Most leave with several gems to continue to use at home after our session. You will be laying on a massage table and would probably wish to wear comfortable clothes for your appointment. A chart with your before and after measurements, and a diagram for where to place gems that will be going home with you, and the gems are included in the session price.